Sophos Endpoint Protection goes far beyond signature-based prevention of known malware. It correlates suspicious behaviors and activities using real-time threat intelligence from SophosLabs. From malicious URLs to web exploit code, unexpected system changes to command-and-control traffic, we'll connect the dots so your endpoints and data are protected. The result is fewer infected computers and better protection against targeted attacks and data breaches.
" 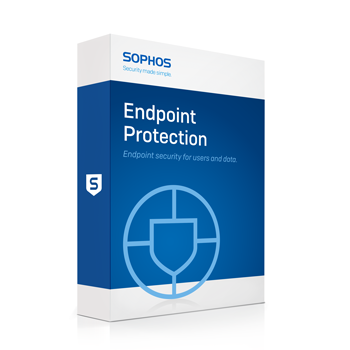 We have found the Sophos endpoint solutions to be easy, smooth and consistent. Having Sophos deployed has increased our security posture ten-fold."